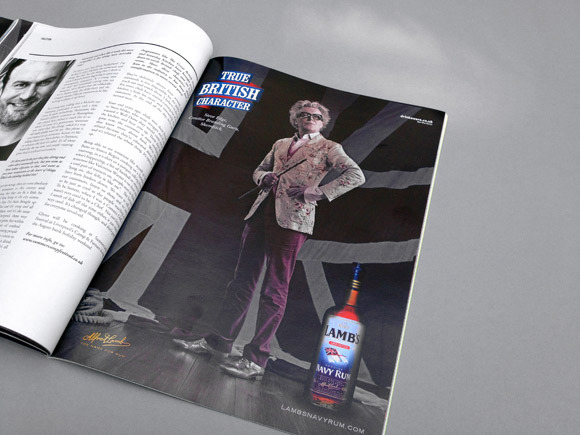 Following the success of his role as a True British Character in the Lamb’s Navy Rum adverts, Steve was asked to feature in an editorial piece for Halcyon Magazine. 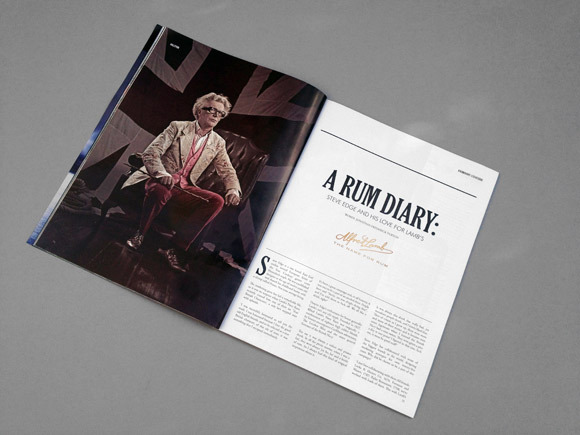 Talking about his childhood, career, and of course his love of rum, Steve had a great time being interviewed by Jonathan Turton. 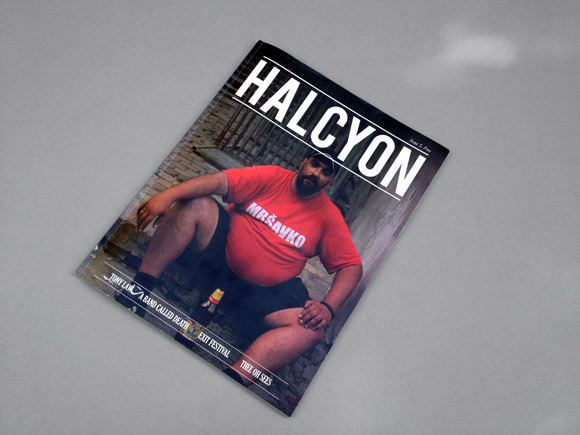 Check out the Halcyon Magazine online or buy it in store.